A £350m four-year scheme to upgrade signalling on the Great Western main line is to begin and could "help cut delays on the line by 50%"..
Network Rail said the improvements would benefit rail services through Bristol, Bath, Chippenham, Swindon, Didcot, Oxford and Newbury. A spokesperson said the work was "essential" to prepare electrification and expansion of the line. The project has been paid for out of a Government settlement which had already been agreed. Network Rail said the current system which controls the signals, known as interlocking, dates back to the 1960s. A spokesperson said the project would effectively be a "brain transplant" with the old system being replaced by modern computers. Patrick Hallgate, from Network Rail Western, said: "The line is running out of room with nearly 30m journeys and a growth rate of at least 5% each year. "A robust and modernised signalling infrastructure is vital to cope with this burgeoning growth." 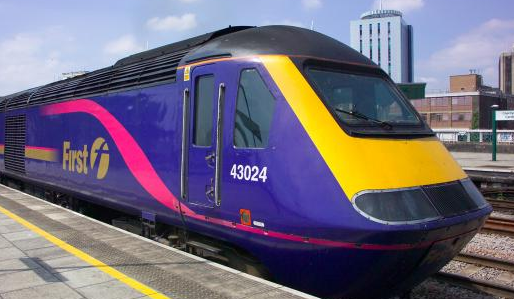 Last year the Government announced a £5bn investment programme of rail electrification and intercity service improvements on the Great Western rail route.